They came in new boxes this time. 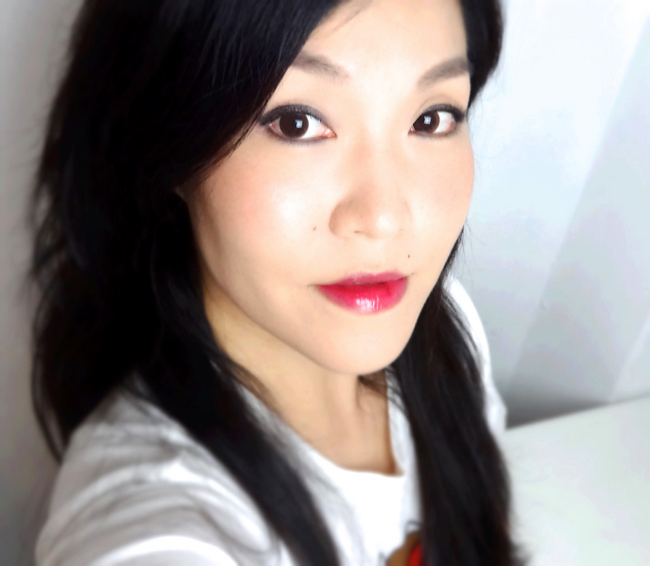 I wanted to do a comparison review since they both are brown contacts with the same graphic diameters. They are obviously designed to subtly enhance dark brown eyes. People won't notice immediately that you're wearing contacts (unless someone is annoying you so that you have to roll your eyes). For me, they make my figures look softer and youthful or add an interesting color nuance. 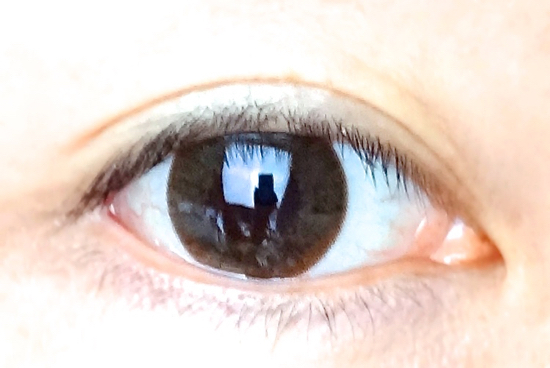 My natural eye color is pretty dark and brown contacts like these usually lighten the color by a half shade, which is exactly the effect I am looking for. The difference between the two are not as obvious, but you can see it a little better in the comparison photo below. From a distance, you probably wouldn't be able to tell them apart even if I wear each of them mismatched. 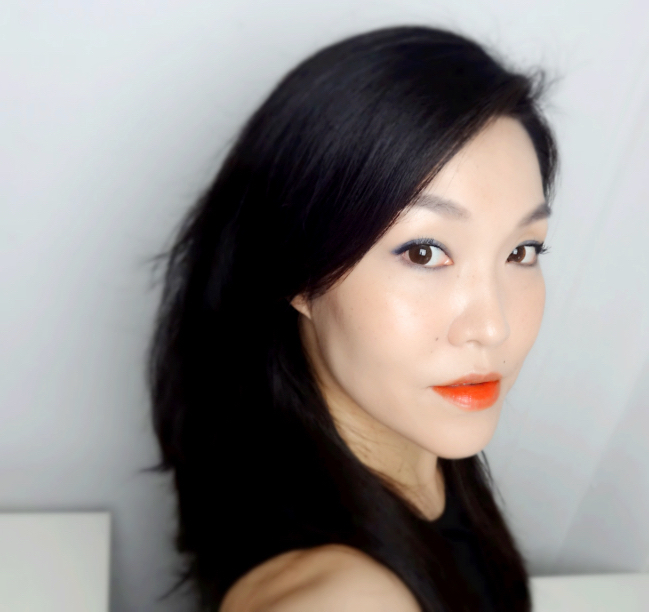 I still have a couple of FOTDs for you, but these will serve better to show how the two shades of Peri Pera Peri's Tint Water (reviewed) look on me. As I mentioned, they are very thin and feel comfortable on all day long. My only gripe would be that they are more challenging to handle precisely because the material is thin. They flip easily when too wet and it takes a bit more time for them to settle on the eyeballs (if that makes any sense). 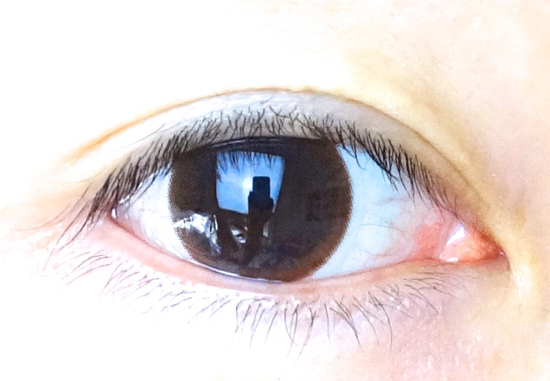 For that, I'd still prefer something from SCL line if I am looking for another natural brown pair of circle lenses. 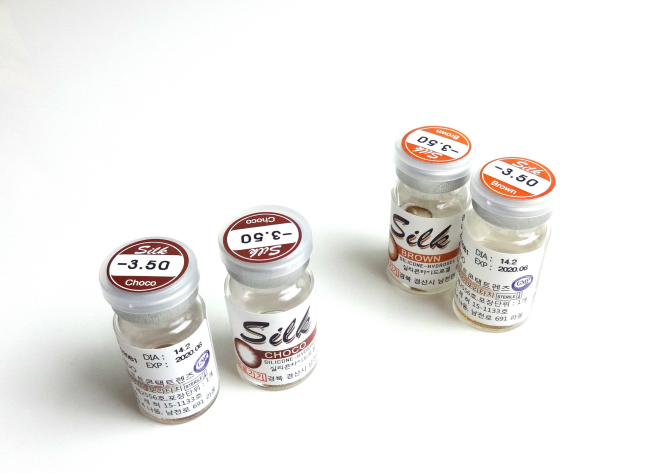 If you want to try silicone hydrogel contacts but are hesitant due to the rigid feel, you might just find them perfect. *The products were kindly provided by KLESNPOP for review purposes." 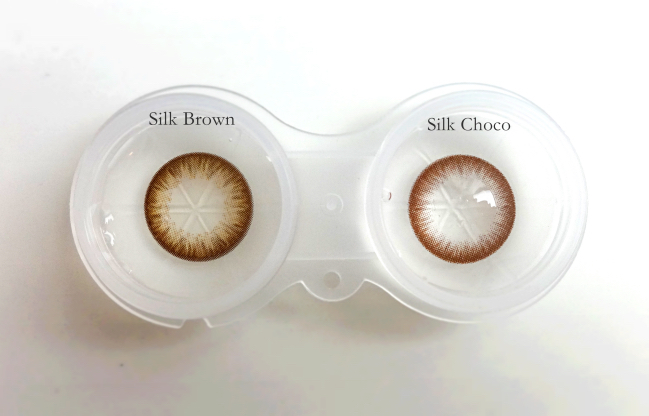 I love it the silk choco effect on your eyes because make the eye looks like something cloudy and cute and I like it! I really like the slightly reddish hues in the Silk Choco, too! I think I would want something more outrageous if I was going to have a pair of colored contacts. But I suppose it is nice to have just a bit of variety, too. And can we talk about that orange tint? Because GORGEOUS. Sorry I had to delete your comment in compliance with my no link policy. yes, the difference is very subtle between the two, but nice. i like the richness of the choco. the orange juice is really pretty, too! 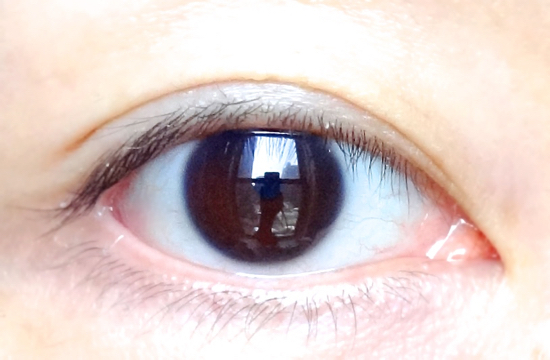 These lenses make my eyes look really natural. I think we all need a pair like these as much as some fun and colorful ones. Hello! your face is so beautiful and those lenses look gorgeous on you!..Do you think that the Silk Brown would look like the Geo Bella brown?